The New Year is upon us which can only mean one thing: New Years Resolutions. Pick a resolution you can actually stick to with our New Years Riding Resolutions for 2018! It might not be the most fun work you’ve done to the bike, but you’ll be glad you did it! Start with small jobs like replacing light bulbs or changing the oil. By doing it yourself, you’ll end up saving money (which you can then use on #4)! The Test Light is a great tool which quickly tests for shorts, open, and voltage on wiring and circuits. This one goes hand in hand with #1; cleanliness is next to godliness! Aim to wash the bike at least once a month, polish it about as frequently and keep your chain lubricated. Not only will the bike look better, but it will also run better and longer with regular upkeep. 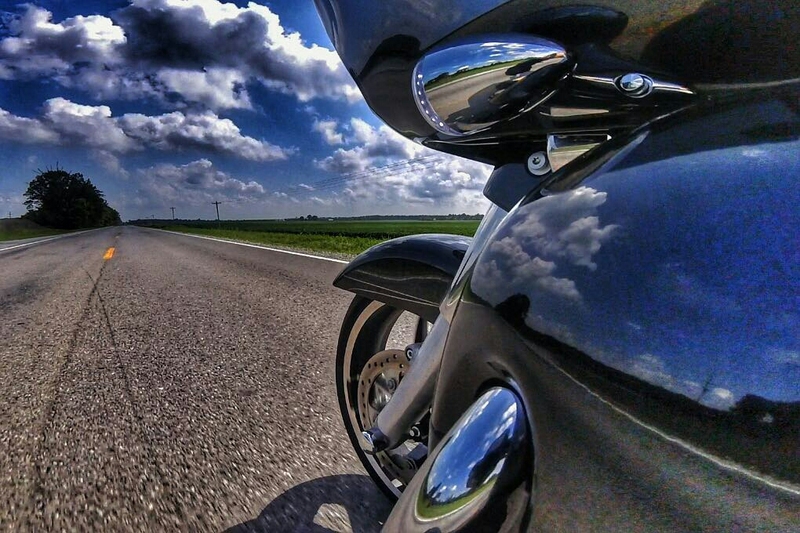 Ride somewhere you’ve always wanted to go! Exploring is one of the best things you can do on your bike, so go get lost and see what you find! 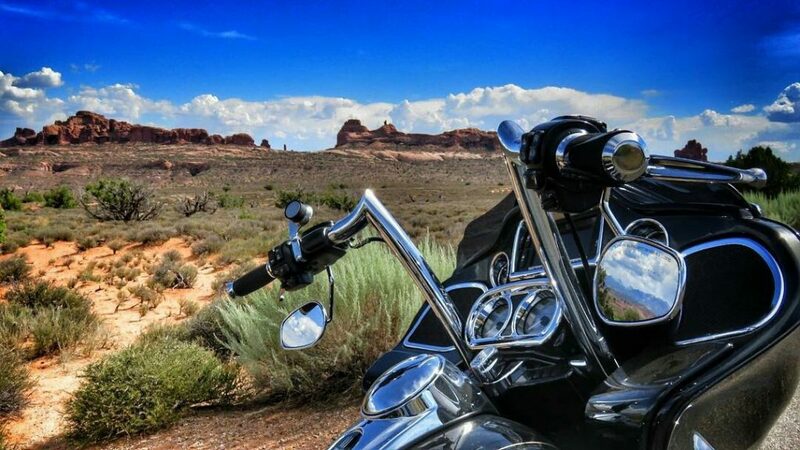 See what we’ve found “On the Road” or work your way through National Geographic’s “Top 10 Motorcycle Rides in the U.S.”! Splurge a little and get the parts you’ve always wanted – whether its a new bike, new exhaust or a new accent light system, you should treat yourself! If accent lights are your thing, choose wisely. ‘Rats Nest 101: A Tech’s Guide to Accent Lighting‘ sheds light on accent lighting products and installation. If you can’t bring yourself to splurge, at least treat yourself to a practical upgrade. Get something to suit your needs as a rider. Taking more road trips? Invest in a new Mini Beast™ Air Horn to stay safe. Riding a lot at night? 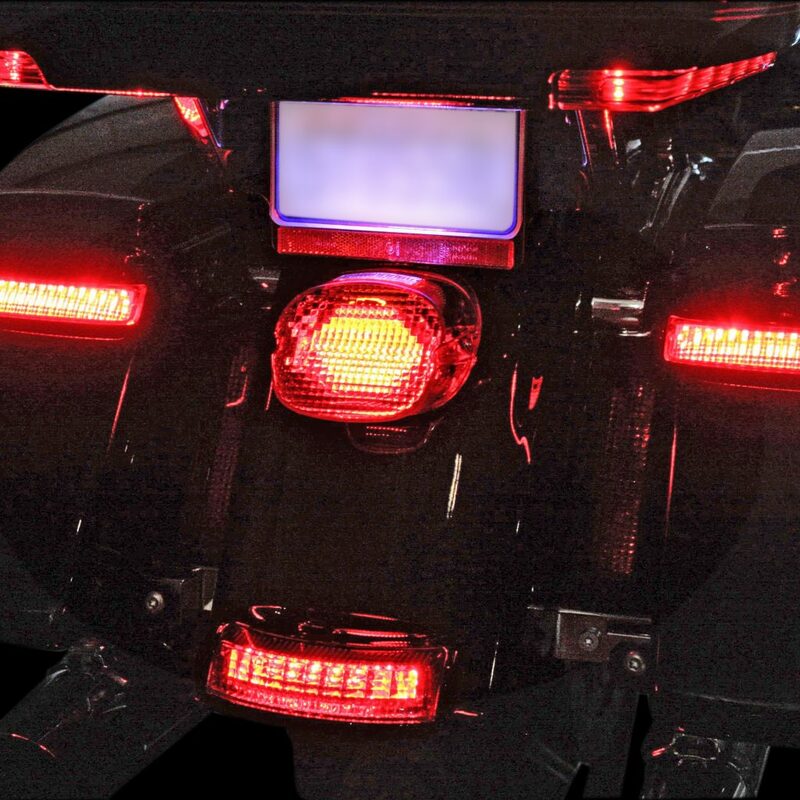 New LED Lighting for more visibility or upgrading a factory light bar would be smart! Practice makes perfect – practice handling situations that you may encounter while riding. Train yourself how to react to these situations and practice them over and over again. That way, when the time comes, your body will already know what needs to happen to stay safe. Many riders recommend riding schools or advanced riding classes. 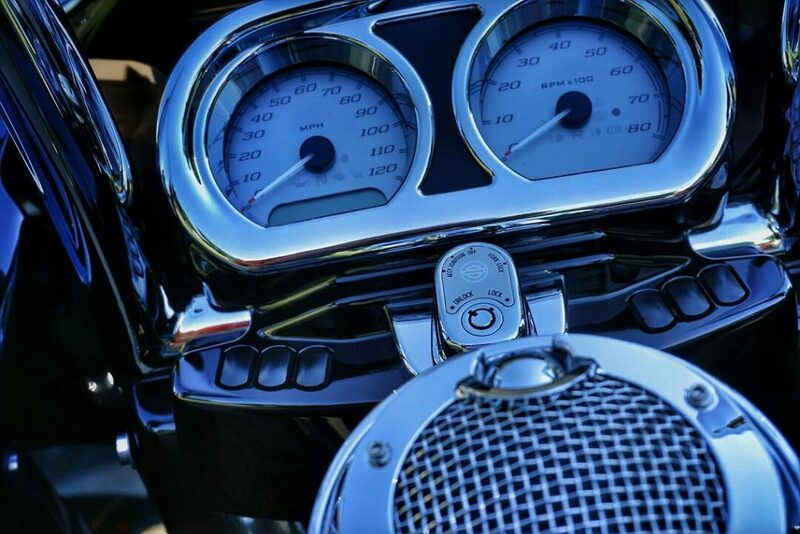 These classes teach riders what their motorcycle is doing and how to react to it. Learn emergency braking and advanced techniques to keep yourself safe! Do something nice for someone! Help out someone in need. Teach someone the joy and freedom of riding. Join a benefit ride. Give blood. We are biker brothers and sisters and should look out for one another. Whatever you decide to do is great, giving back is never a bad thing! 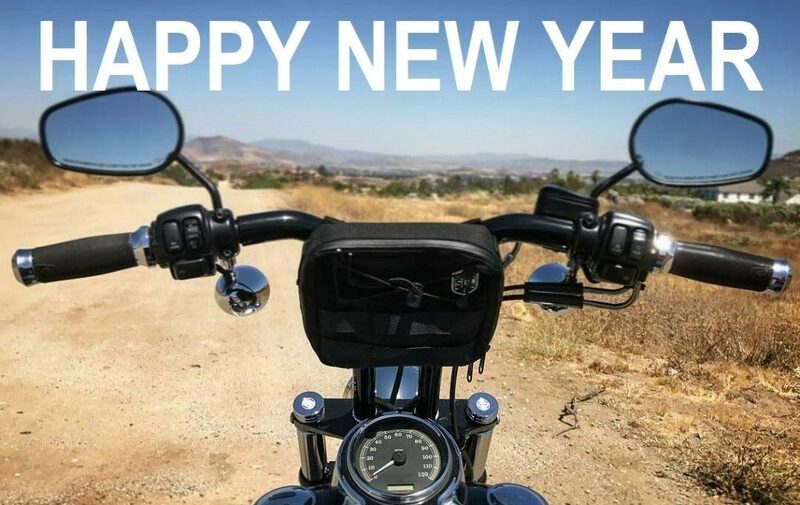 A resolution I think everyone can get behind…ride more! It doesn’t matter if you plan a cross-country trip or aim to get out for more joy rides, just get out and ride! This year, set a goal for yourself; 300 miles or 3,000 miles, at least you’ll be riding more!